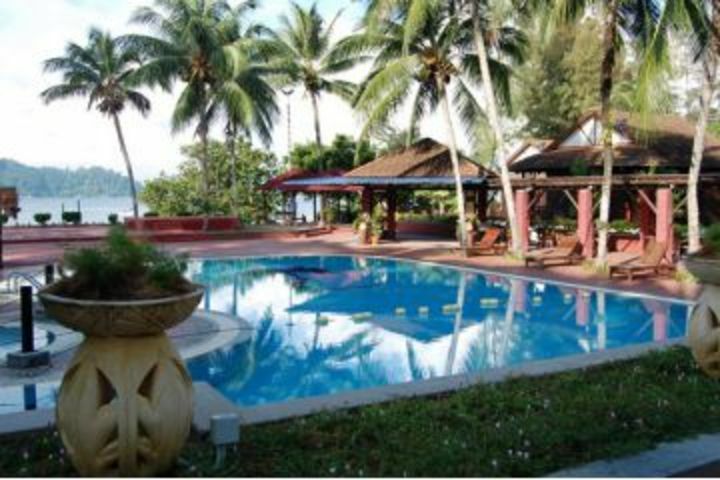 Puteri Bayu Beach Resort, Pulau Pangkor is a garden resort by the sea. Located 5 min drive from Pangkor Town and Pangkor Jetty. Ferry service starts from 7.00am to 8.30pm Mondays to Fridays from Lumut Jetty to pangkor Jetty. 3.00pm onward. Earlier check in is permited subject to room availability. Crianças menores de 11 não pagam a estadia. Um adicional para não associados de MYR 20.00 será cobrado por pessoa e por noite na chegada ao hostel. 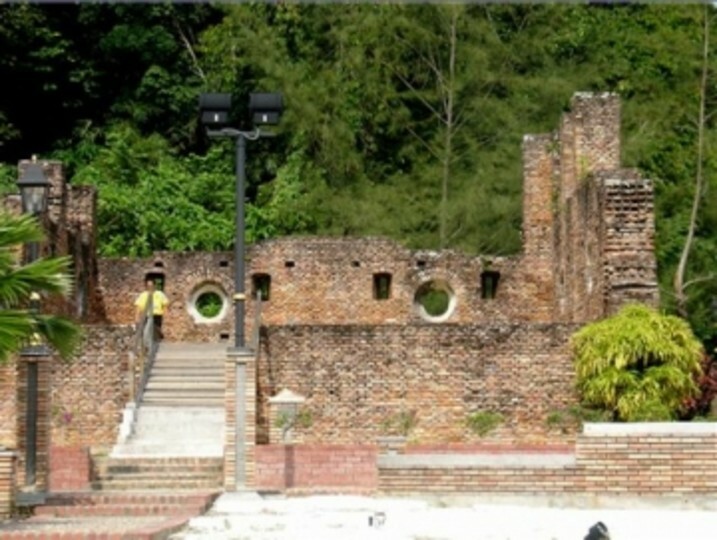 5 mins drive from the Pangkor ferry terminal. 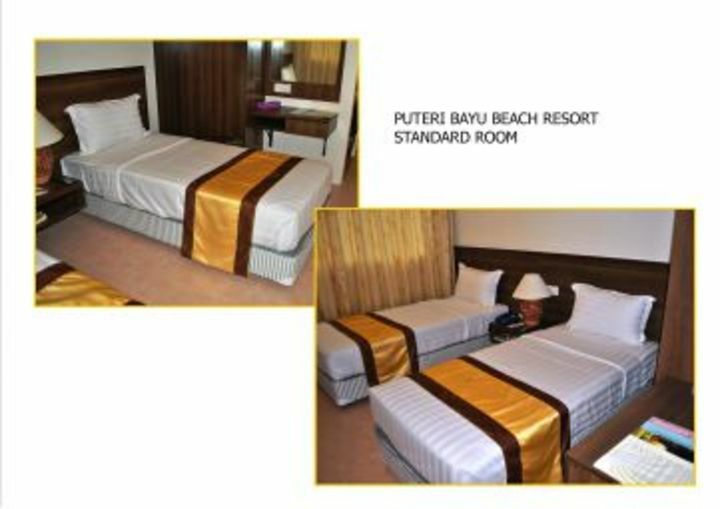 Puteri Bayu Beach Resort is located at Pantai Pasir Bogak the most popular stretch of beach on the island of Pangkor. 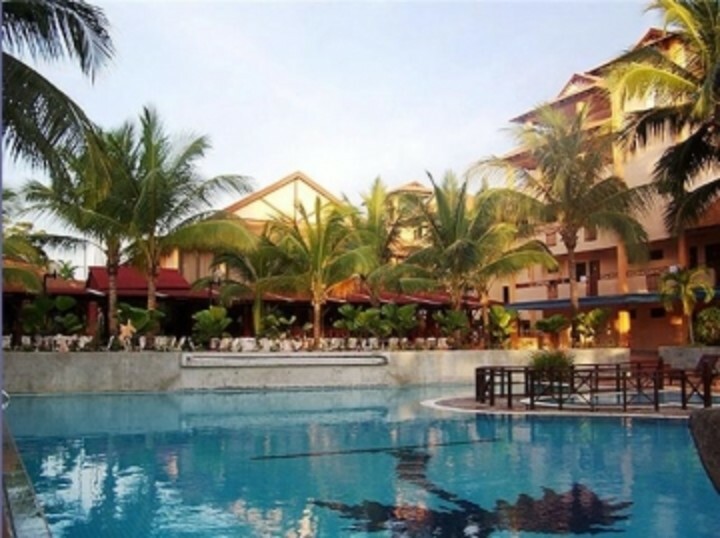 Just five minutes by road from the Pangkor ferry terminal and ‘downtown’ Pangkor town we are centrally and strategically located in the heart of all water sports and beach activities.